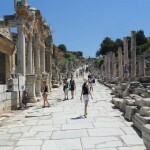 Ephesus Tour in Marmaris. 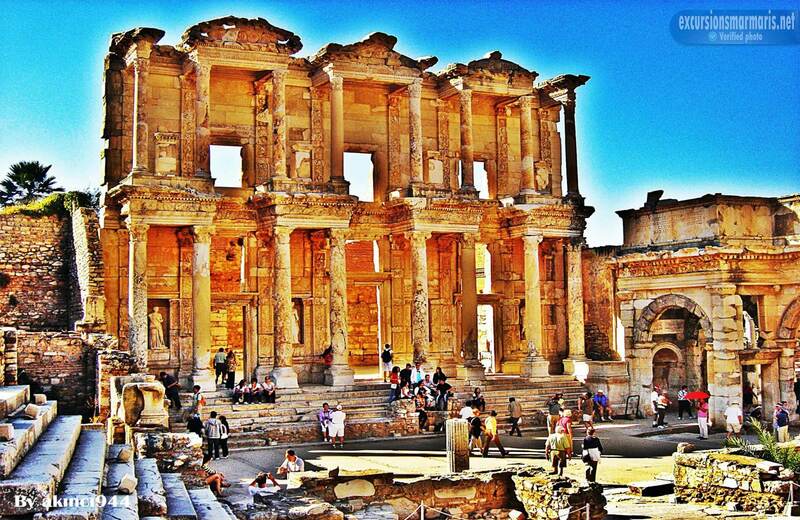 They say that Marmaris is a perfect place for your holidays, as Marmaris can offer you a huge variety of things to do and to see, but if you want to escape for some days from this touristic megapolis, you can set off just for one day and spend this day in the excursion in Ephesus. This place has a lot of legends and interesting stories. 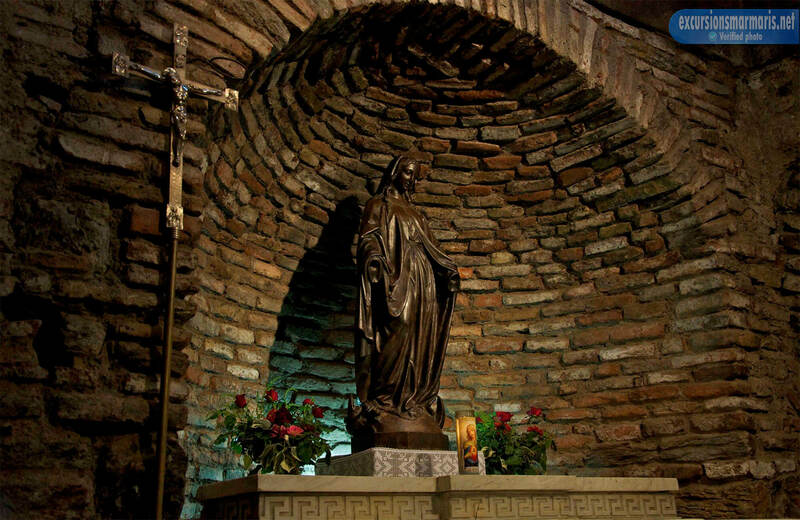 Moreover, it is a real treasure-house of relics of the past. The distance between Marmaris and Ephesus is just 190 km. 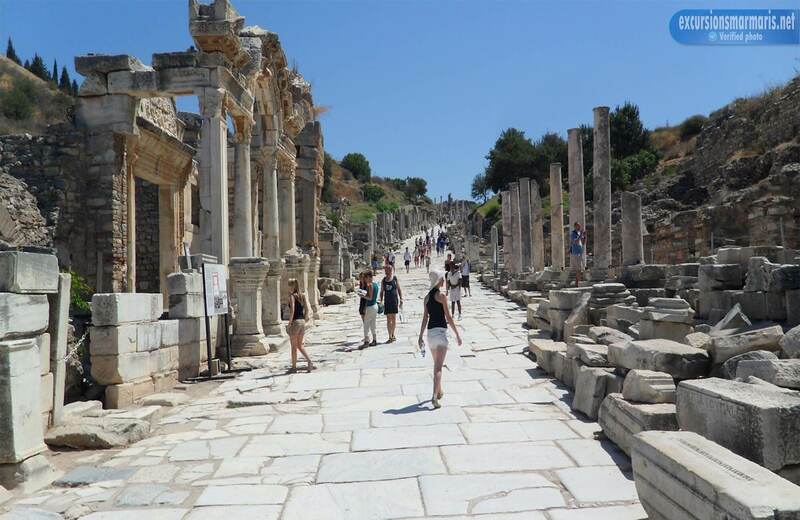 They say that Marmaris is a perfect place for your holidays, as Marmaris can offer you a huge variety of things to do and to see, but if you want to escape for some days from this touristic megapolis, you can set off just for one day and spend this day in the excursion in Ephesus. This place has a lot of legends and interesting stories. 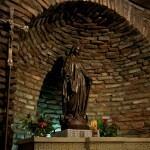 Moreover, it is a real treasure-house of relics of the past. The distance between Marmaris and Ephesus is just 190 km. 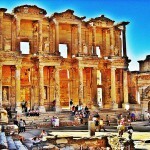 Ephesus has many places to visit. All the sights are very different and have their own history. For example, there is the Temple of Artemis. It is considered to be one of the wonders of the world. The Hadrian Temple is dedicated to Emperor Hadrian who was one of the Five of Good Emperors. 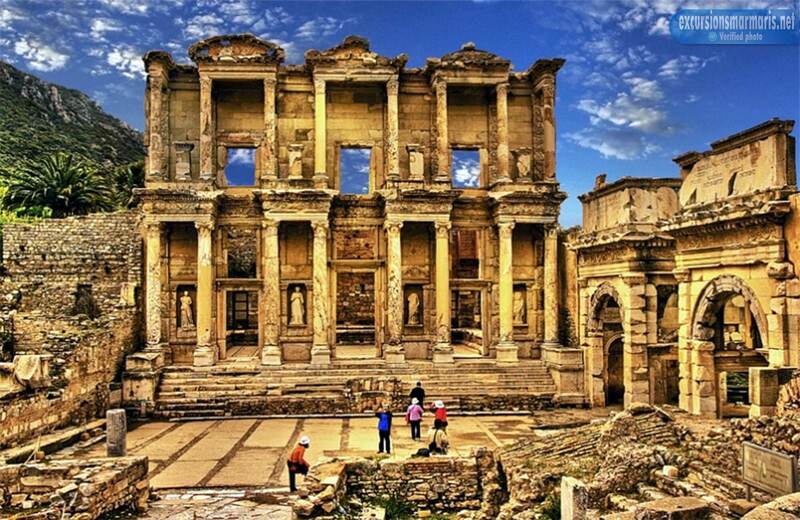 The Library of Celsus is an ancient Roman building. It was dedicated to the Roman Senator Tiberius Julius Celsus Polemaeanus. Also there is one of the largest amphitheaters of the world. Once it was constructed as a stadium with the capacity of about 25000 seats. 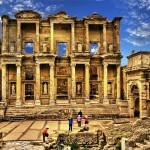 The history of Ephesus started in 245 BC. According to some ancient legends the city was built by very brave and strong women. These women used to be Amazons. Also there were a lot of invaders who wanted to conquer the city. But when Romans came, the city started to flourish. Later it became a very important poit of Christianity.